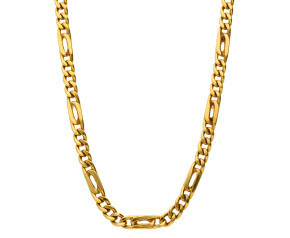 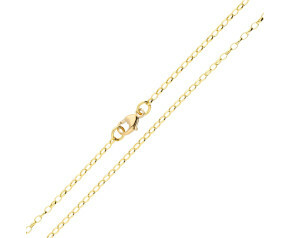 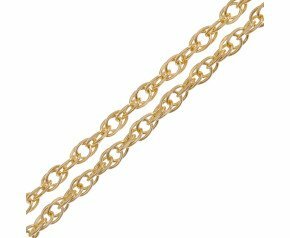 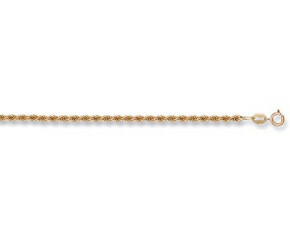 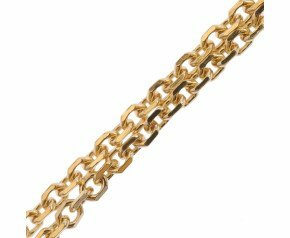 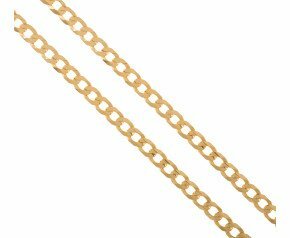 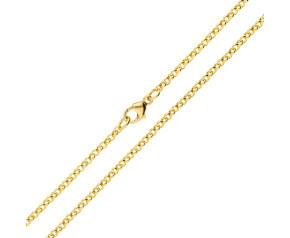 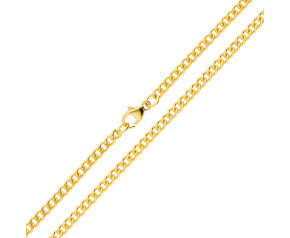 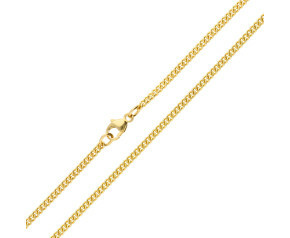 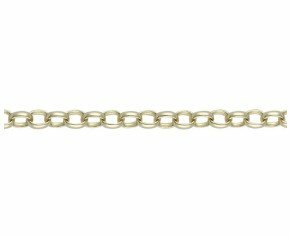 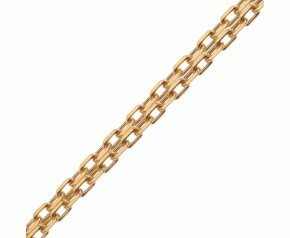 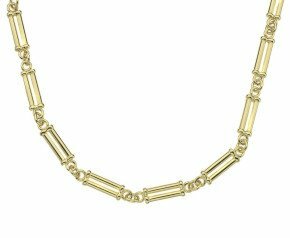 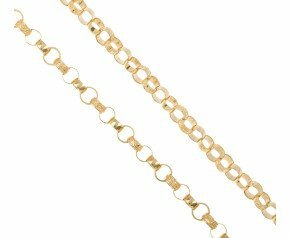 Yellow Gold Necklace Chain - From pendant chains to gents chain, we offer a full range of yellow gold 9ct and 18kt gold chain at The Fine Jewellery Company. 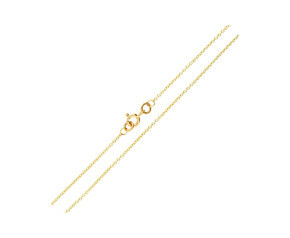 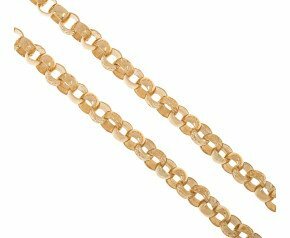 From belcher chain to rope chain, curb and snake chain, our yellow gold chain necklaces are available in multiple gauges, lengths and carats. Need help on chain design? Contact us on 0121 634 8070. 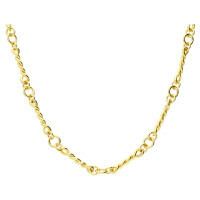 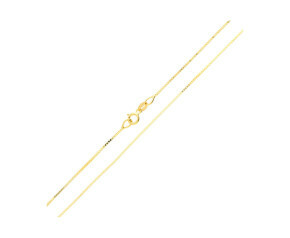 Buy yellow gold necklace chains online from The Fine Jewellery Company. 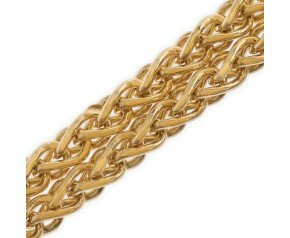 We have an extraordinary range of yellow gold chain necklaces including old favourites such as curb, belcher and figaro to new trends such as byzantine, snake chains and spiga. 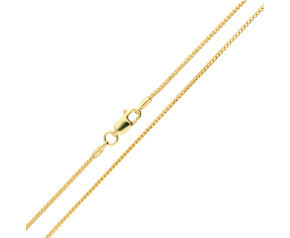 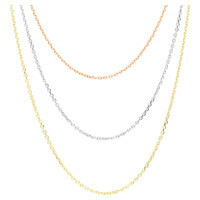 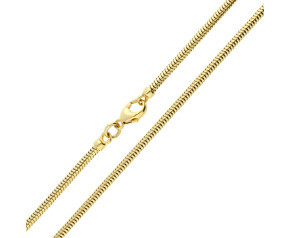 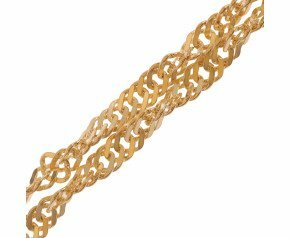 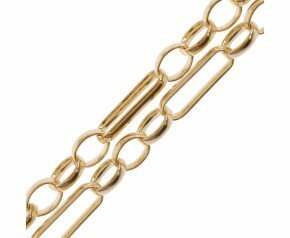 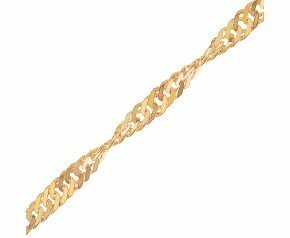 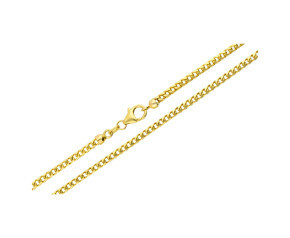 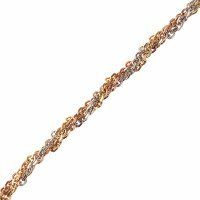 Our selection includes 9kt and 18 karat yellow gold chain necklaces and most are available in a variety of lengths and widths to suit any requirement.